F*Z. 4738/34. 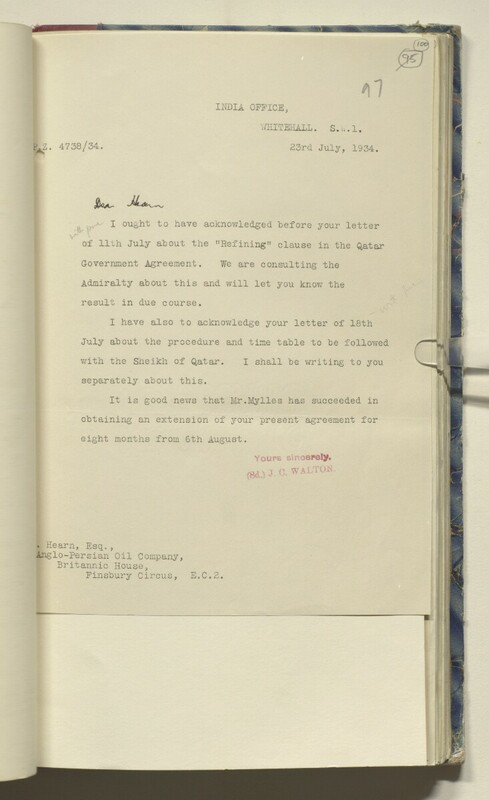 23rd July, 1934.
eight months from 6 th August.